Dan’s Rubbish & Dumpster Rental is your quality local provider for Auburn dumpster rentals & junk removal services. 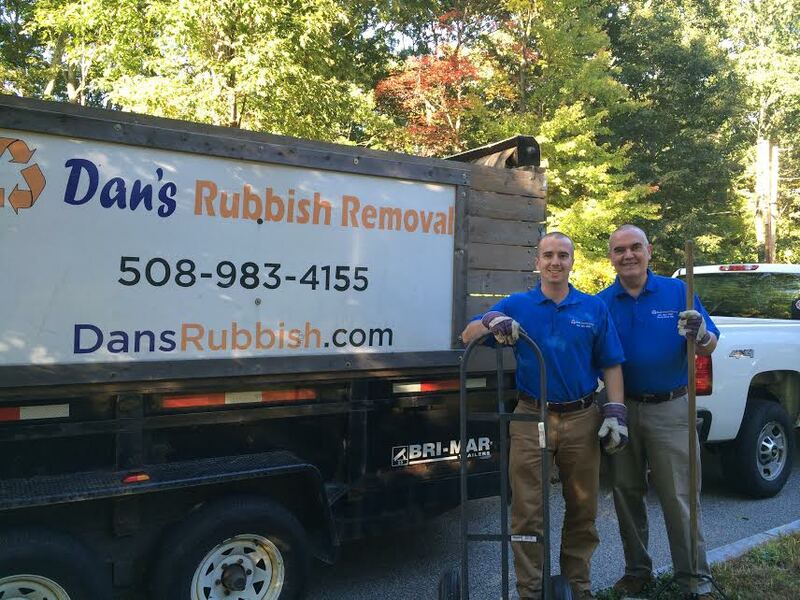 Dan’s offers clean, easy load roll off dumpster rentals in Auburn and throughout Central Massachusetts with prompt, professional service at competitive prices. 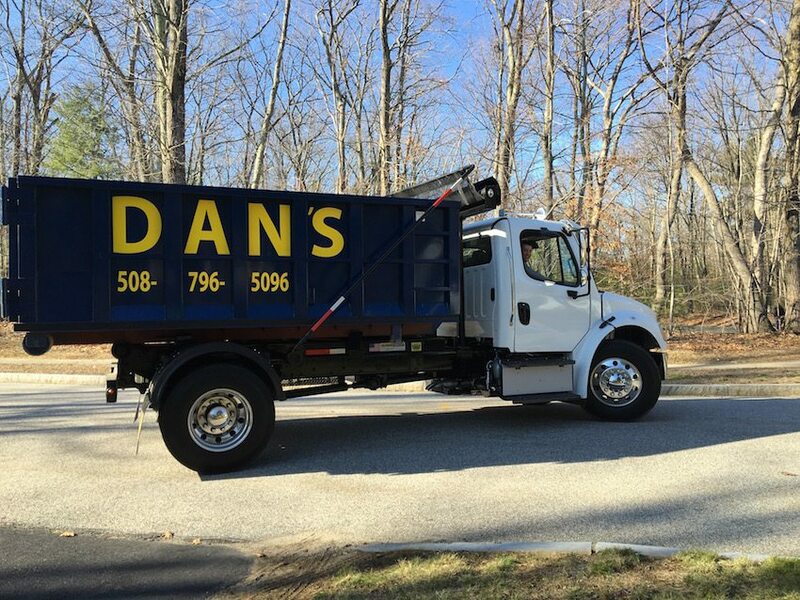 Dan’s Dumpster offers competitive pricing with the BEST quality service in the area! We also offer you choices when it comes to rental time periods to help keep costs down. Call Us today (508) 796-5096; We get the job done right the first time. See a detailed item list of materials we can discard for you!